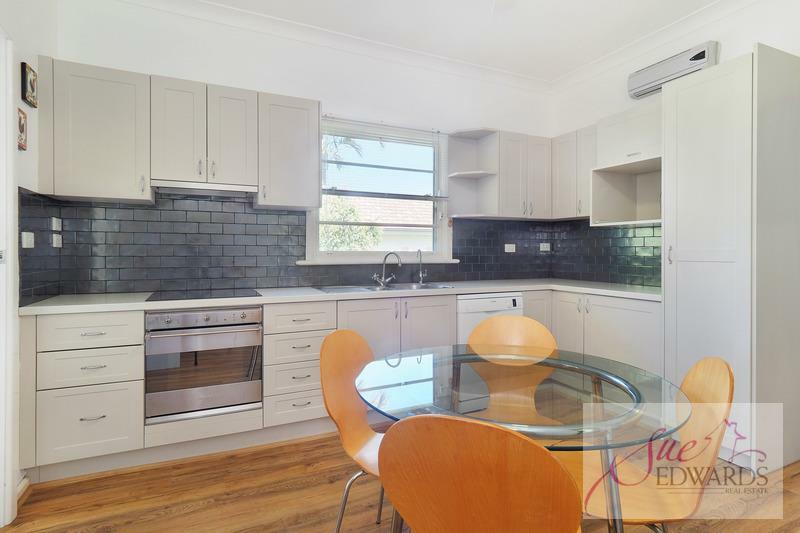 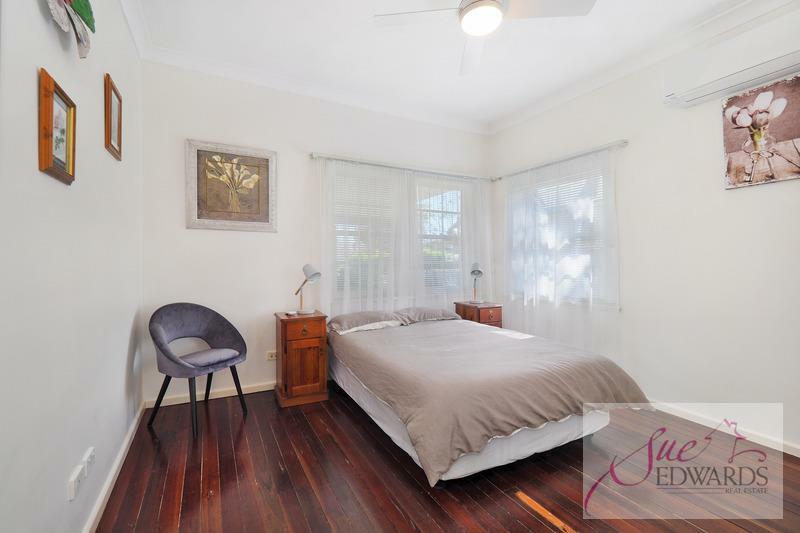 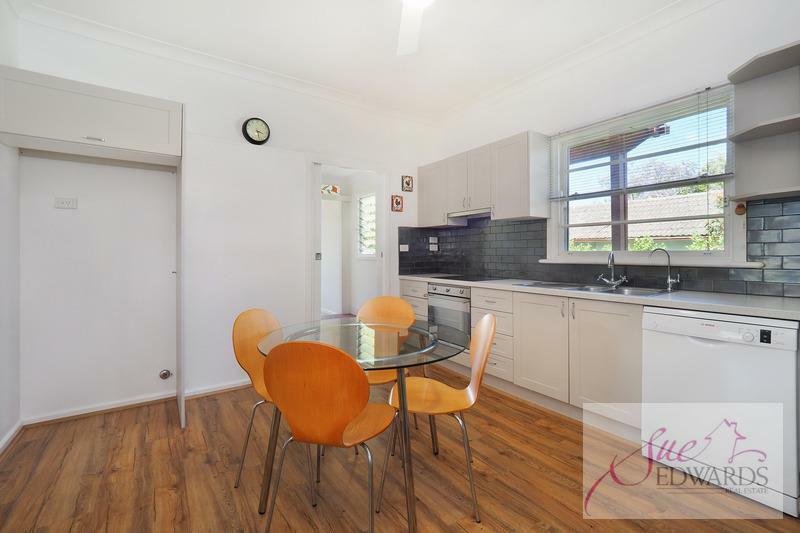 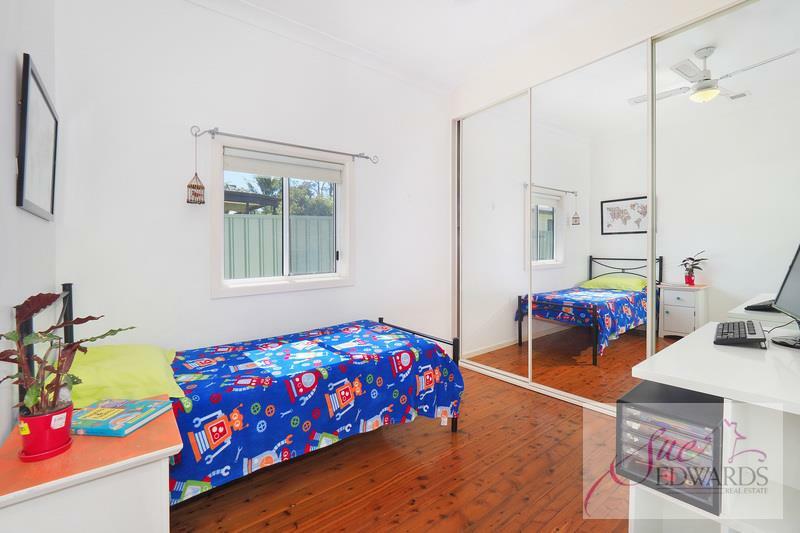 With nature’s wonderland on your door step and located on the sought after eastside of Mount Kuring-gai, this renovated family cottage is light, bright and with high ceilings is a must to see. 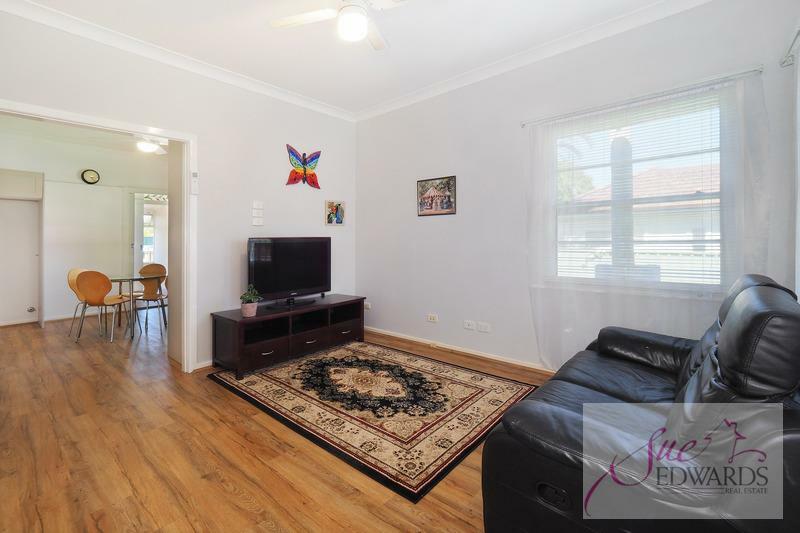 Freshly painted throughout the home features a separate living room, modern kitchen and appliances, three bedrooms, modern bathroom and sunroom /potential 4th bedroom and home office. 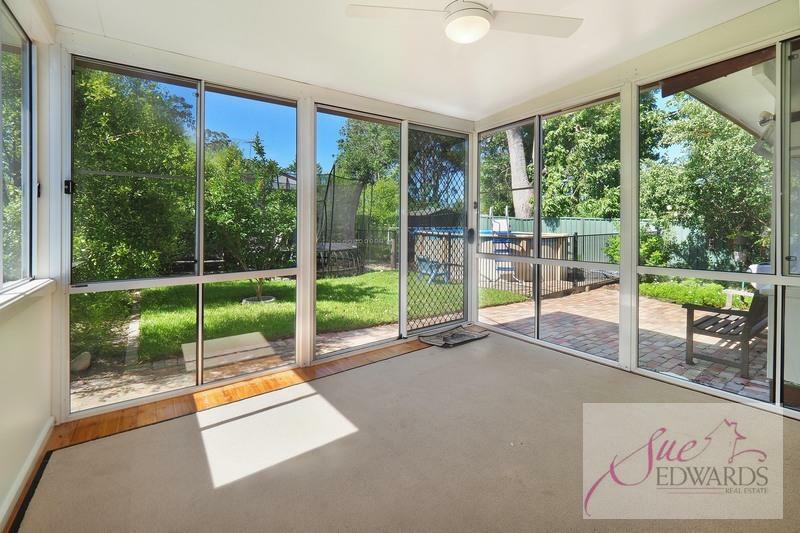 Additional features include built in wardrobes in two of the bedrooms, ceiling fans throughout, split system air conditioning to the main bedroom and living area. 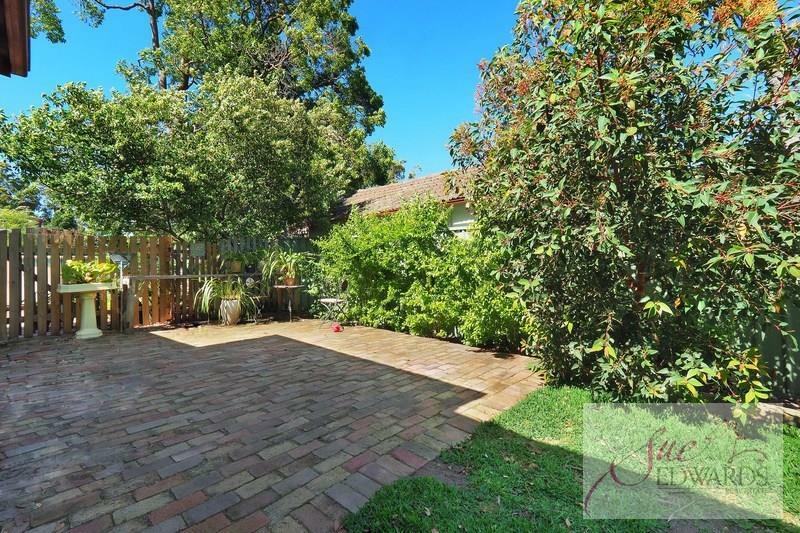 The fully fenced rearyard offers an above ground pool with the side yard providing a paved entertaining area and still plenty of space for children to run and play. 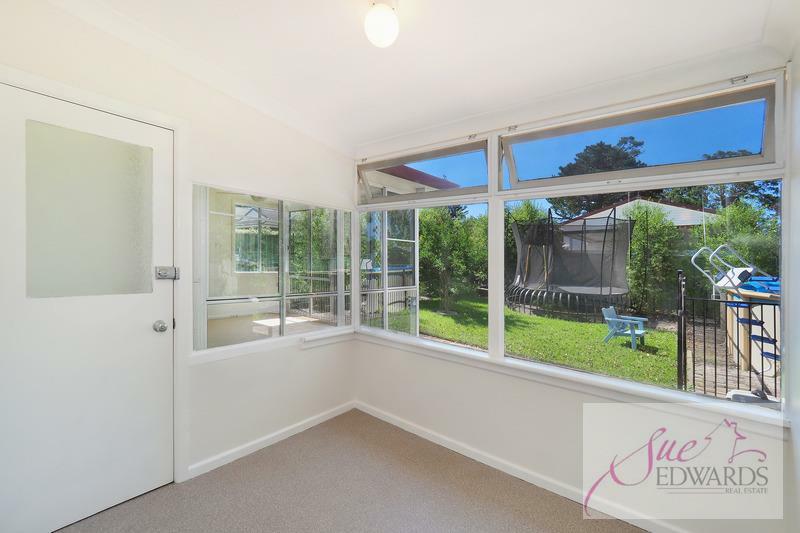 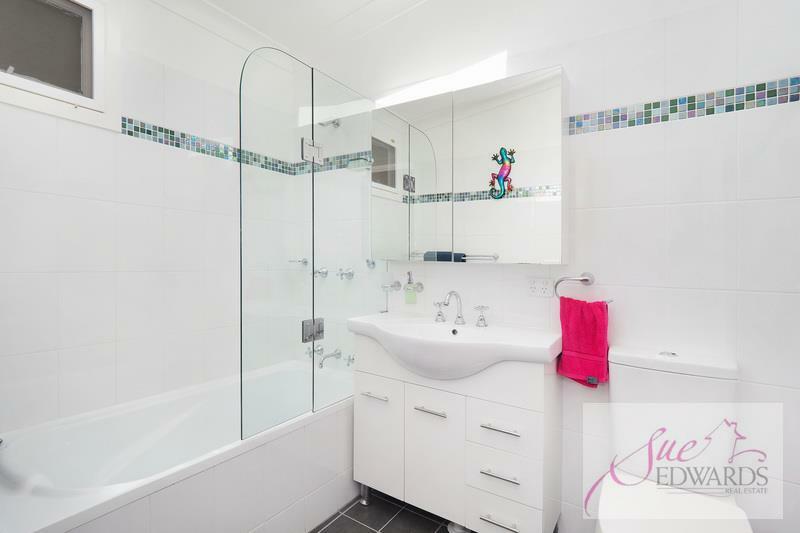 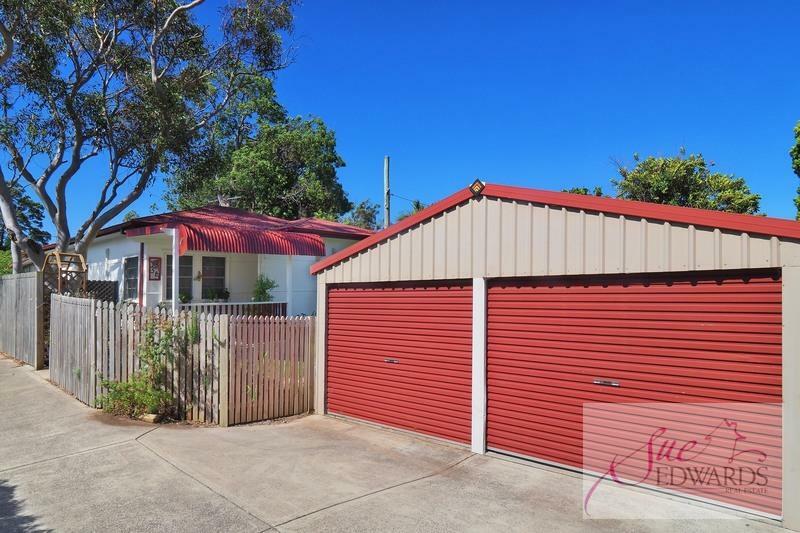 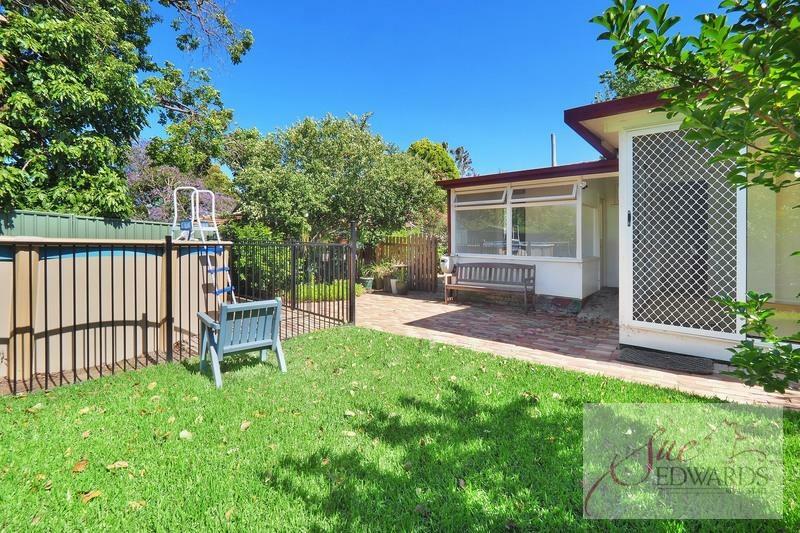 Dear Cassandra, I am interested in 35 Church St, Mount Kuring-Gai, NSW 2080, Listing Number 2866140 which I found on http://sueedwards.com.au.